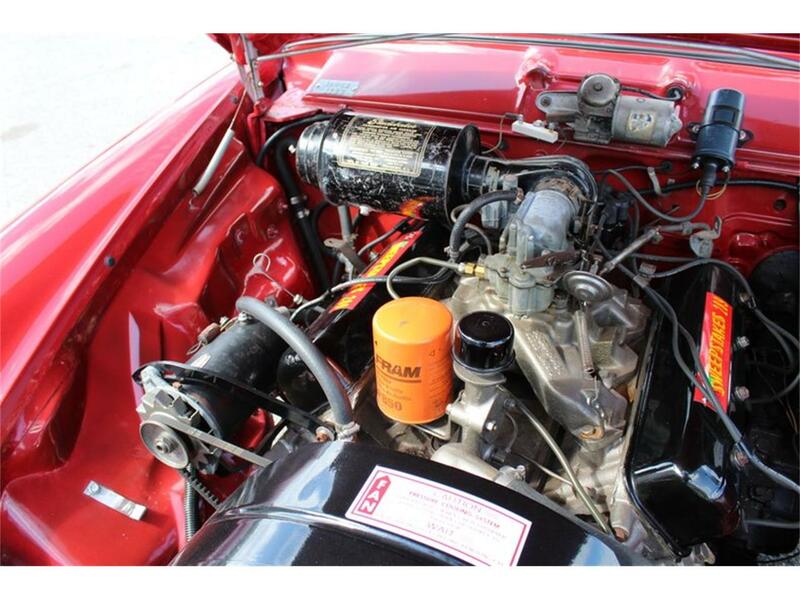 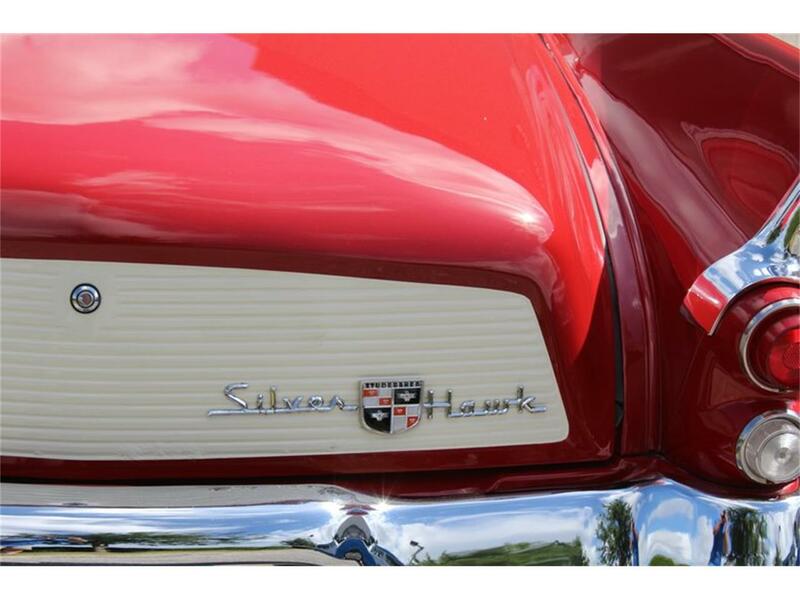 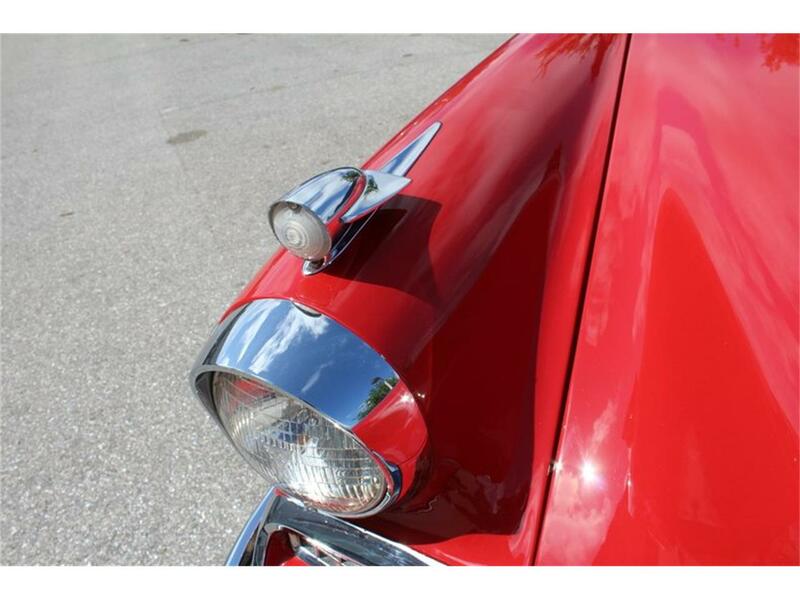 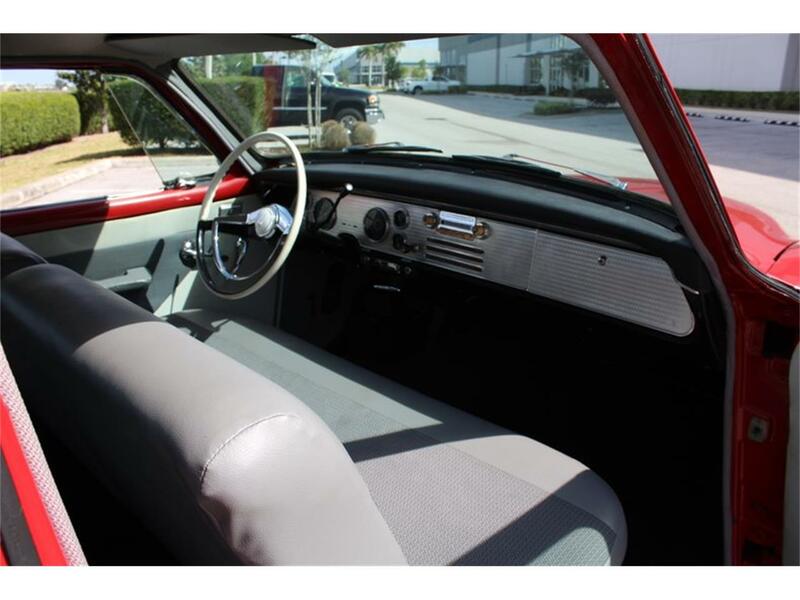 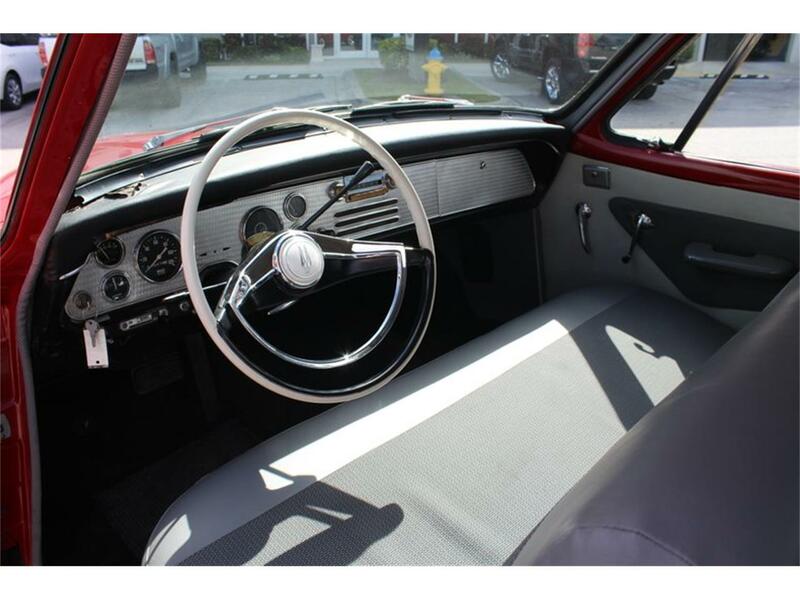 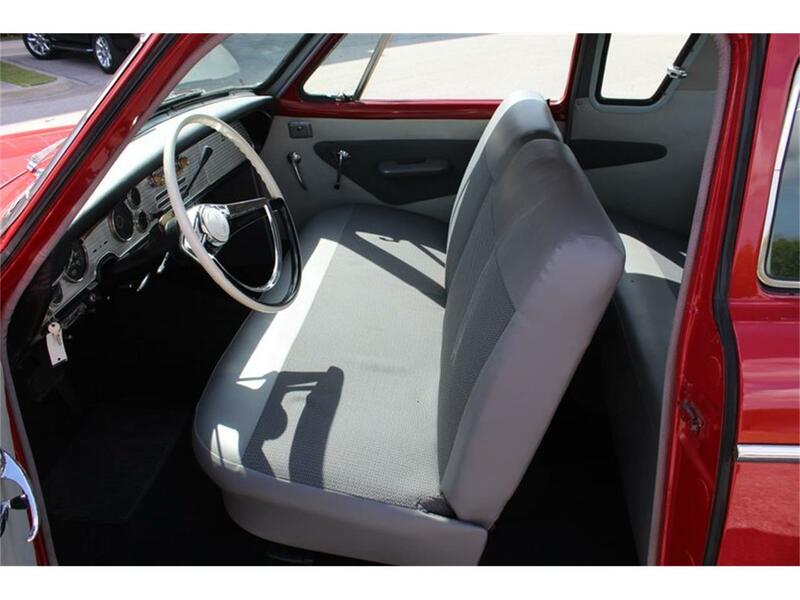 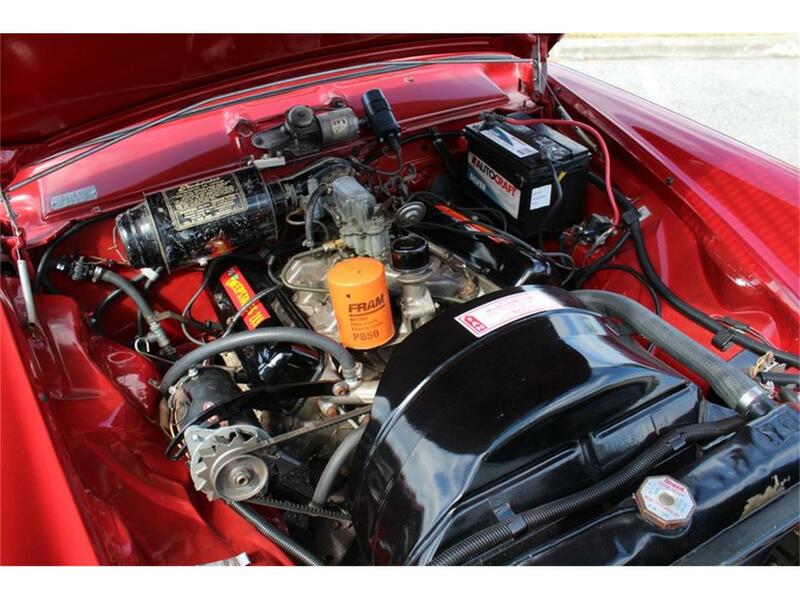 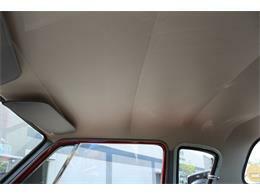 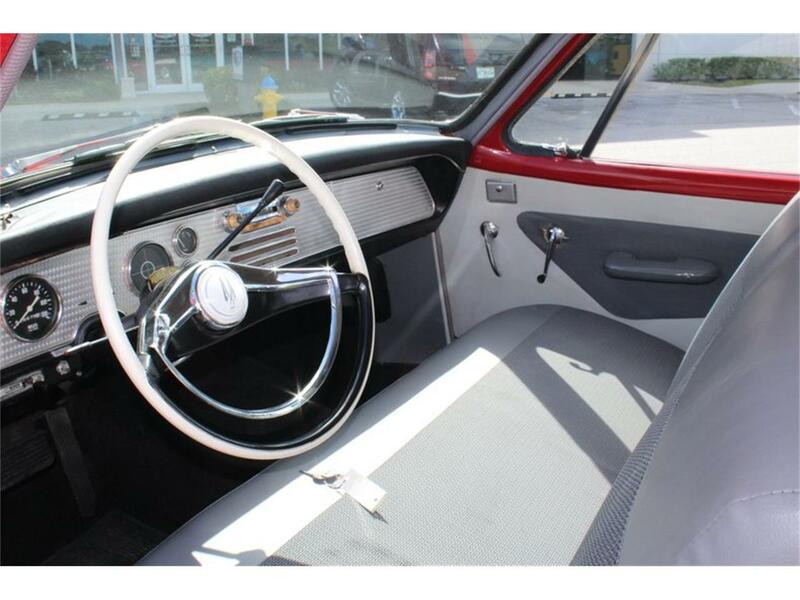 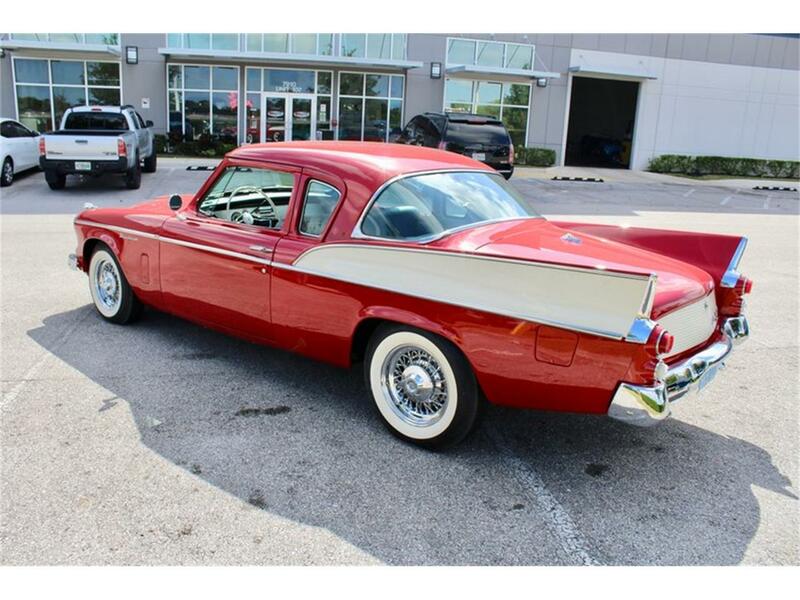 Just in from private museum this 1958 Studebaker Silver hawk this Silver-hawk has had a complete professional restoration in 2010 with little use since 2019 freshen up including all new brakes and fluids including fuel system service and new tires. 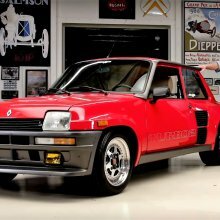 this is a great example which runs and drives excellent and would make a great driver or addition to any collection. 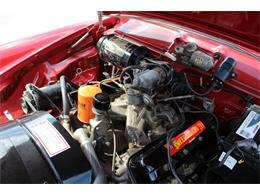 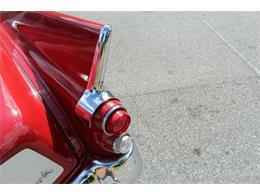 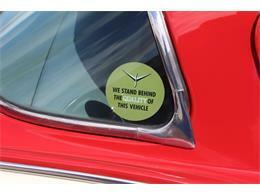 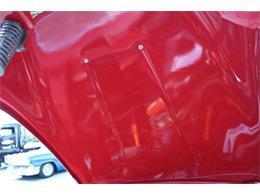 attention to detail taken with all original components including unrestored original air cleaner. 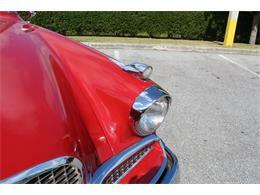 Please call us at 941-355-1955 for a personal walk around and description. 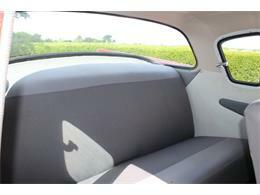 We can finance this car to 72 months and we hip world wide door to door no problem. 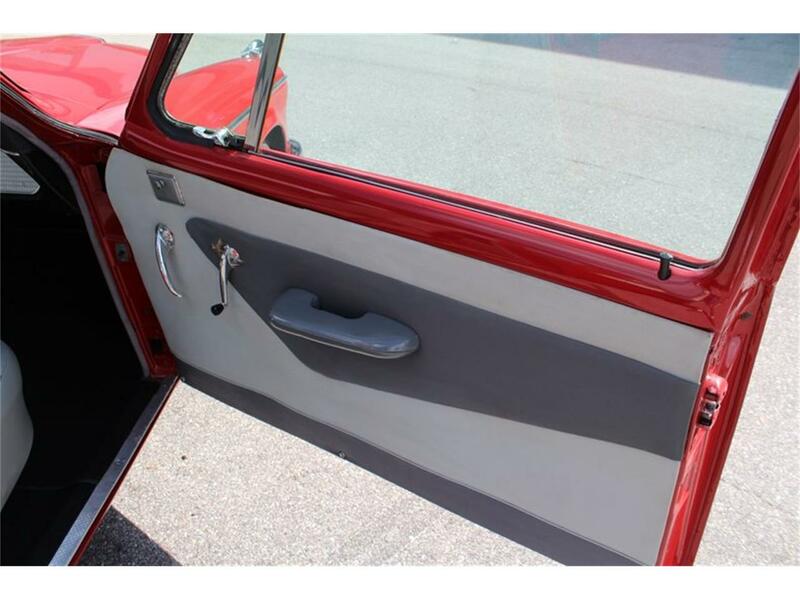 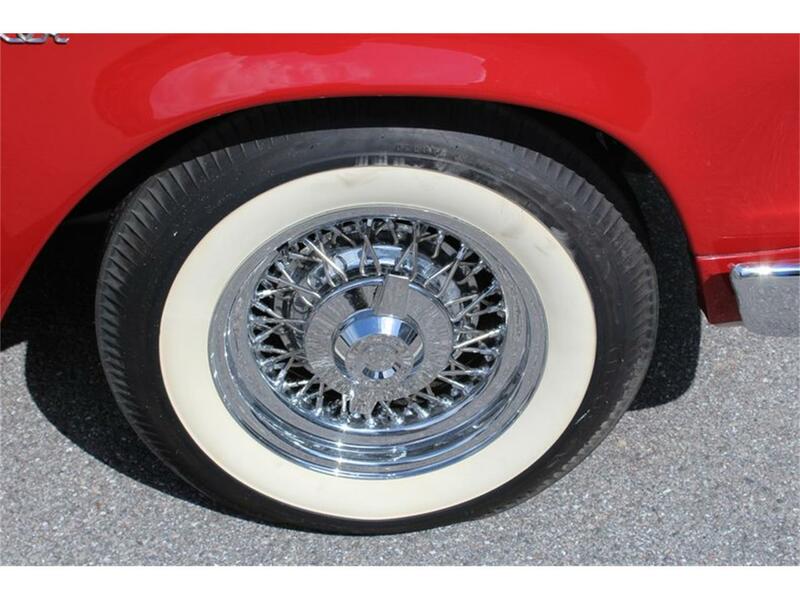 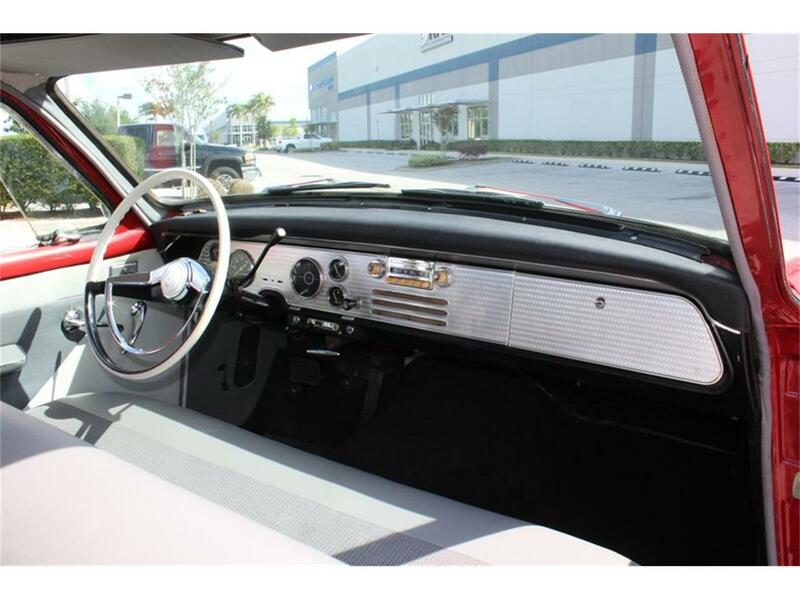 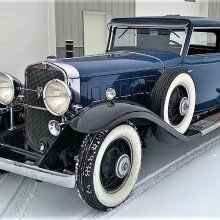 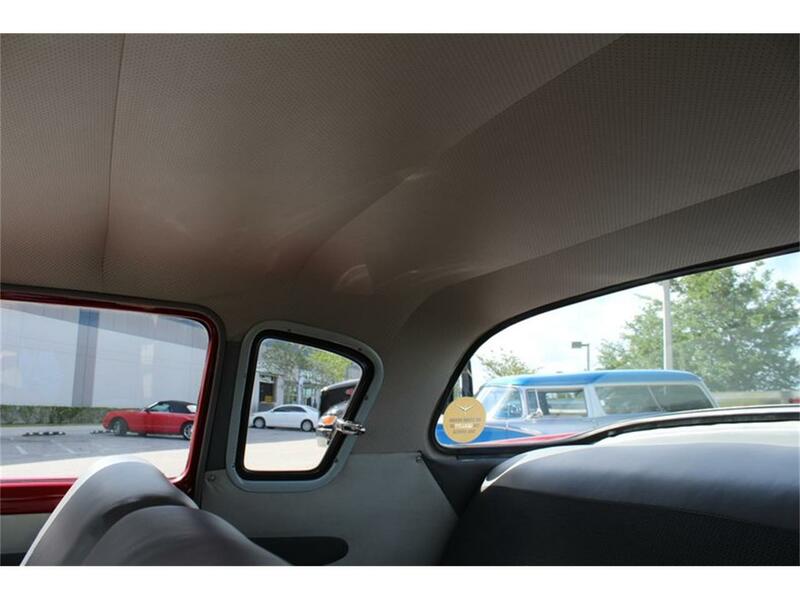 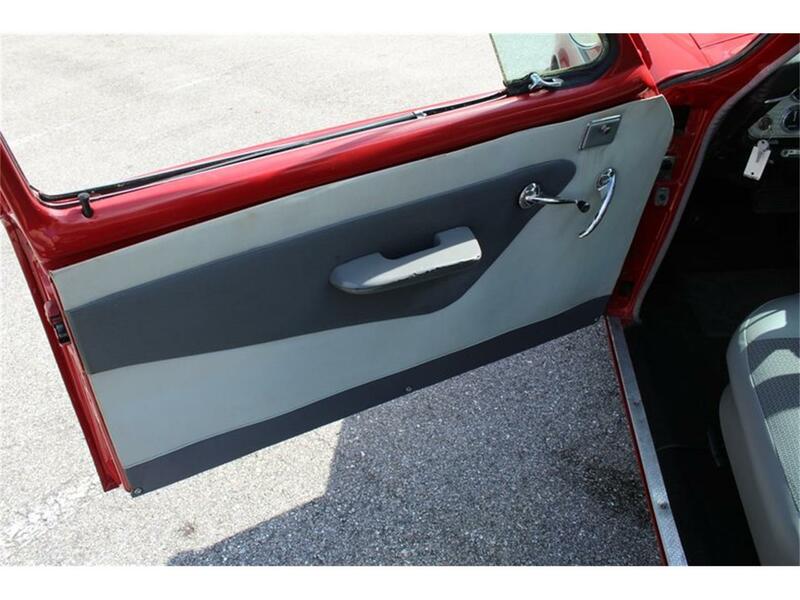 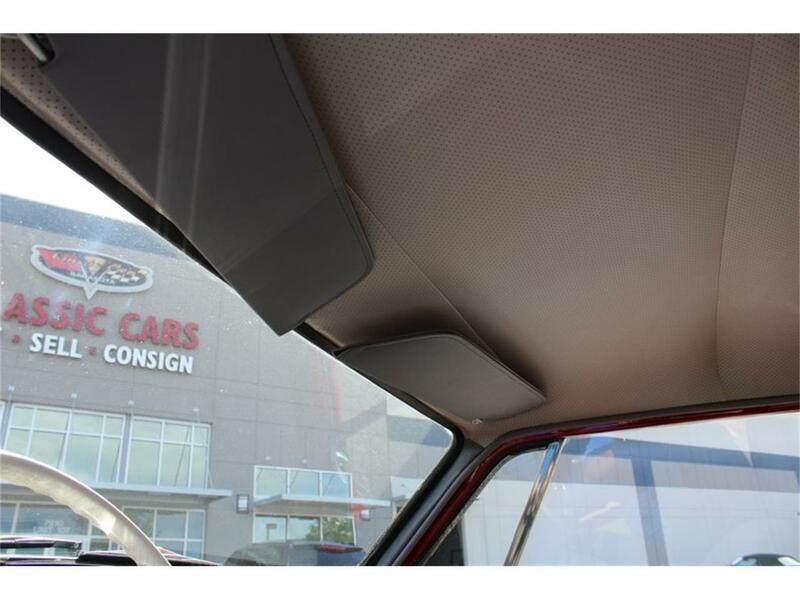 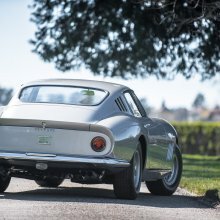 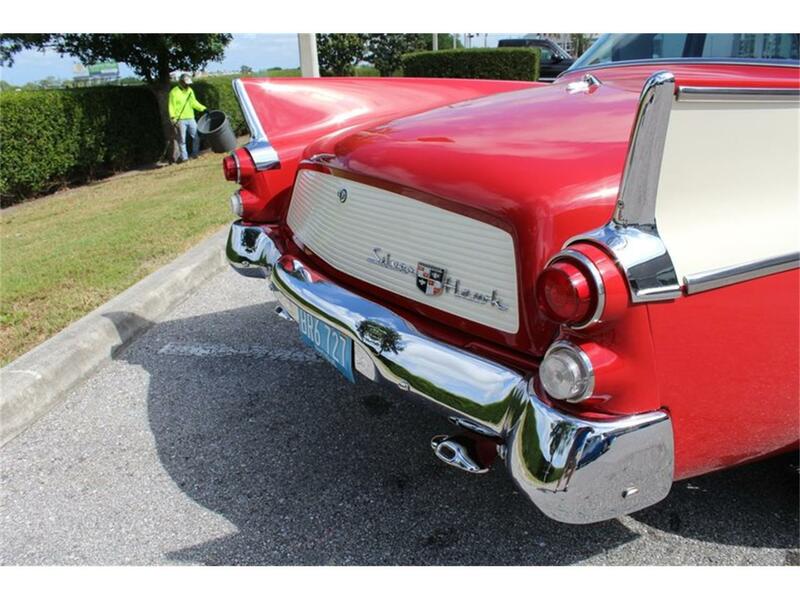 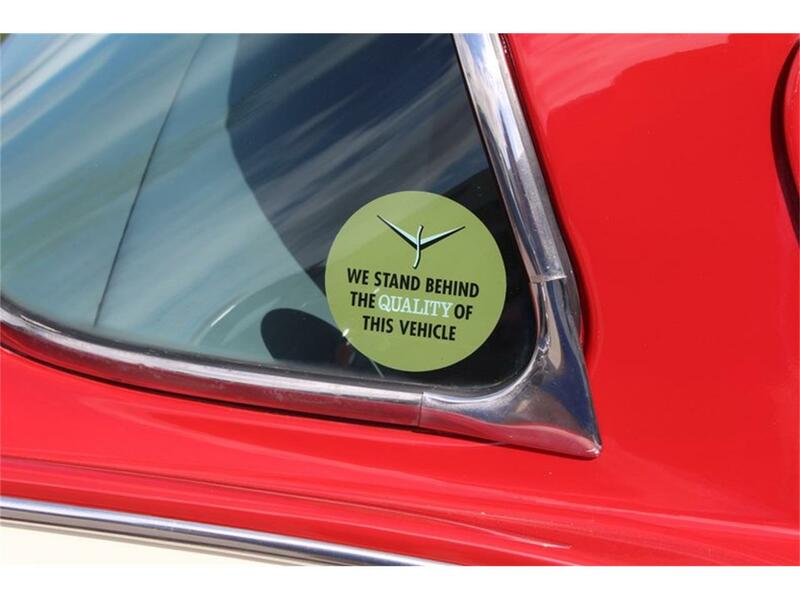 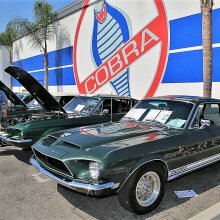 Classic Cars of Sarasota is the leader in clean classic collectible cars world wide and has sold thousands of cars to every country in our 30 years in business. call us today and discover the difference. 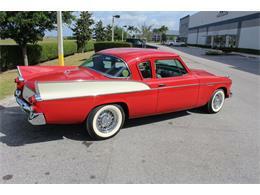 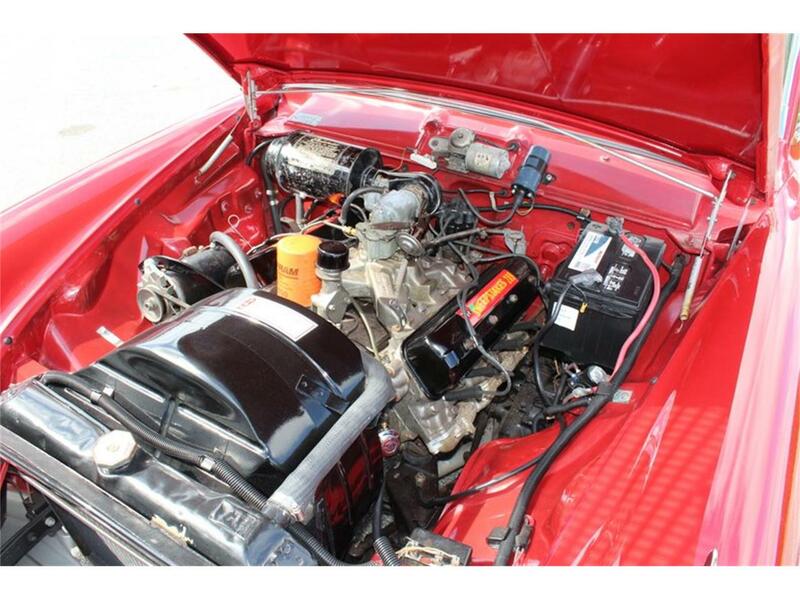 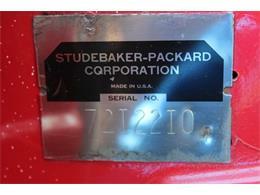 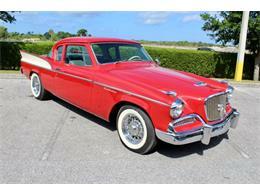 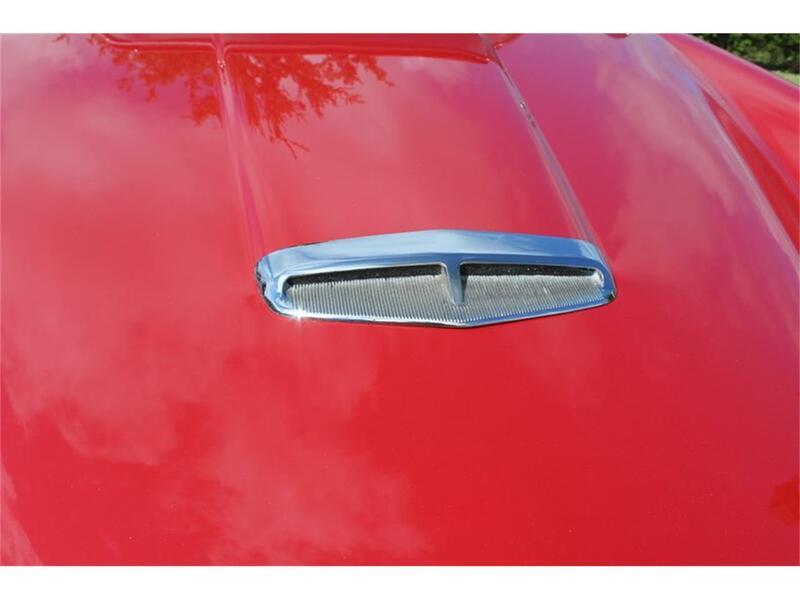 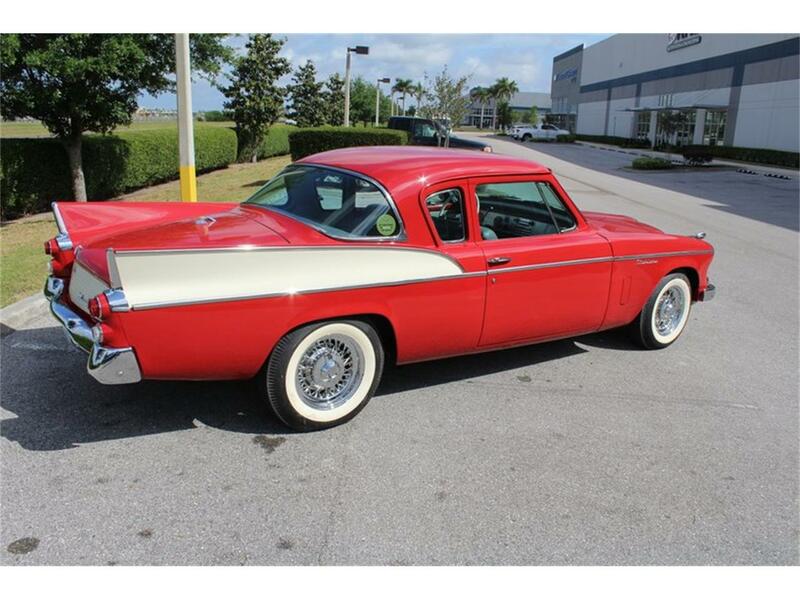 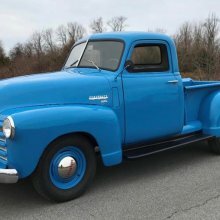 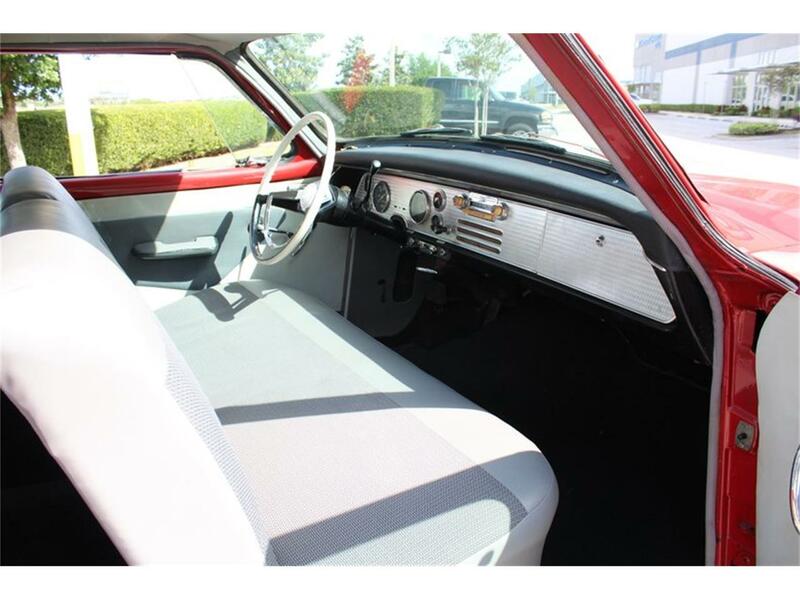 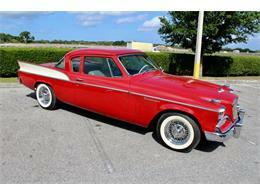 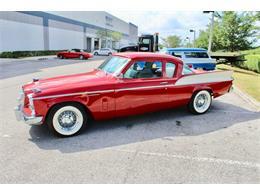 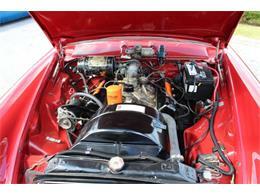 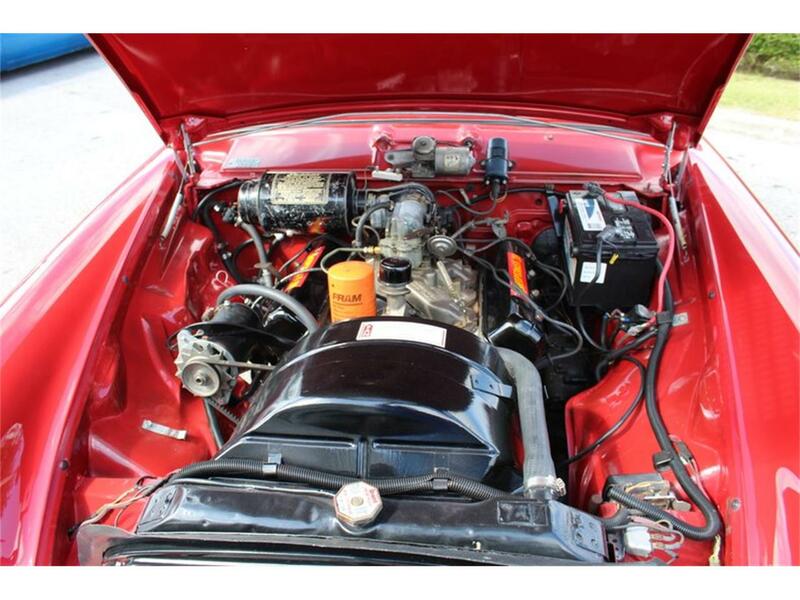 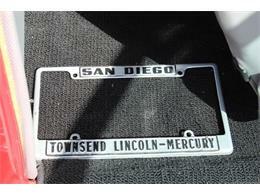 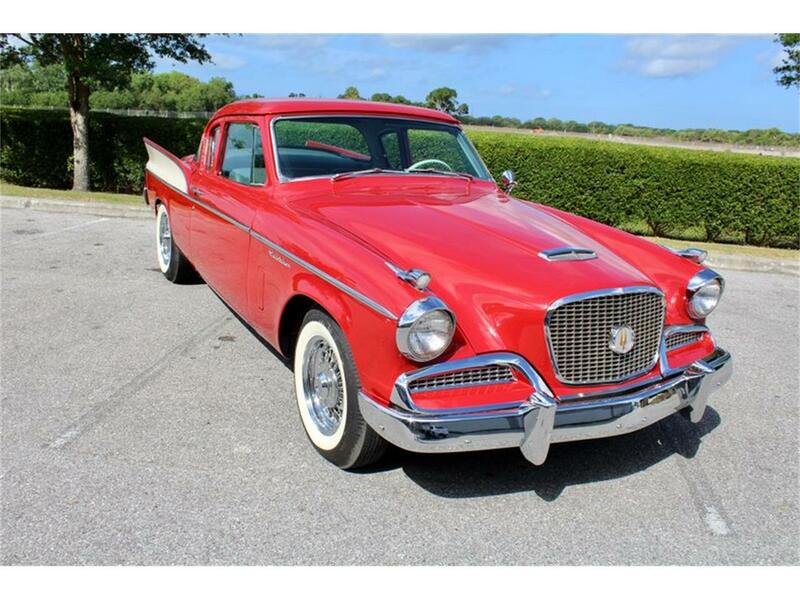 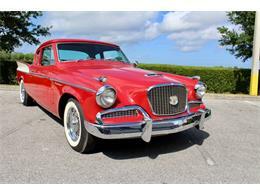 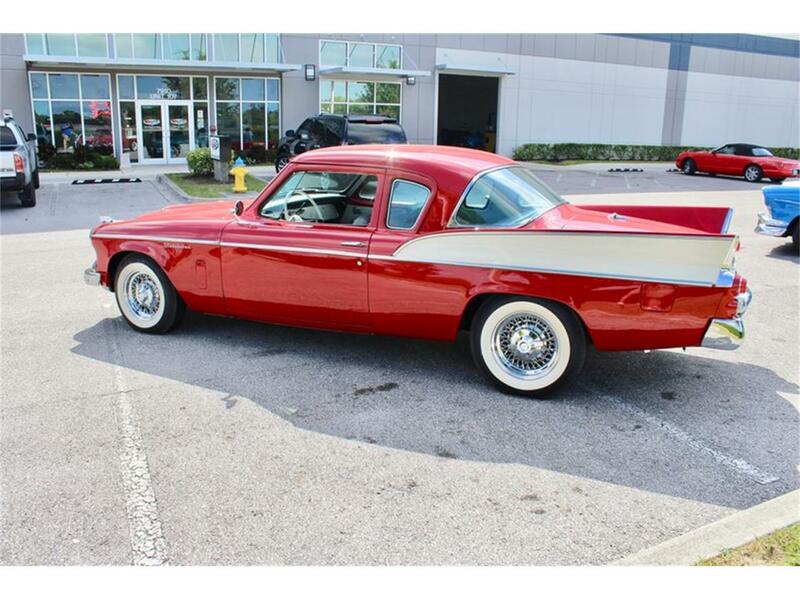 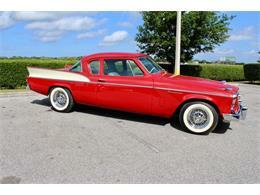 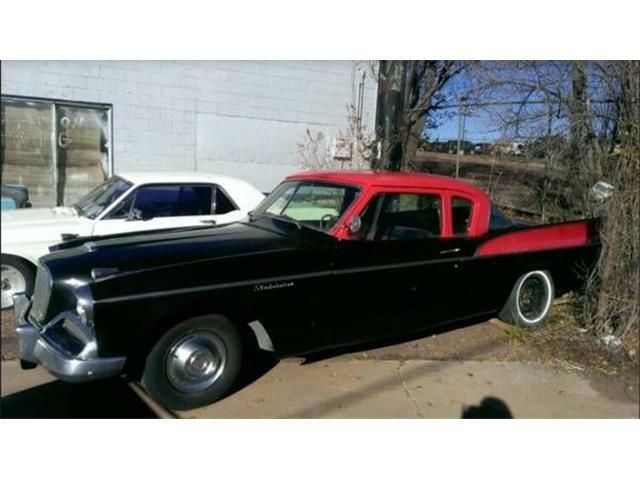 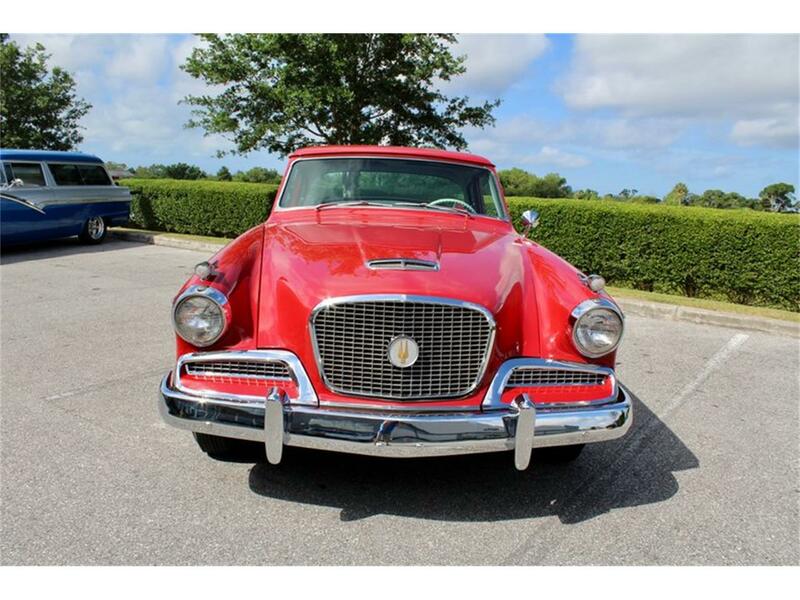 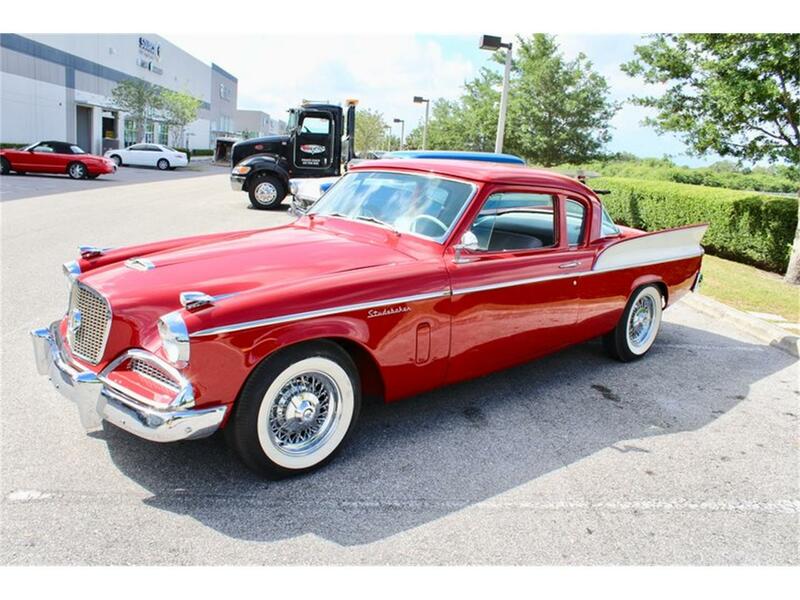 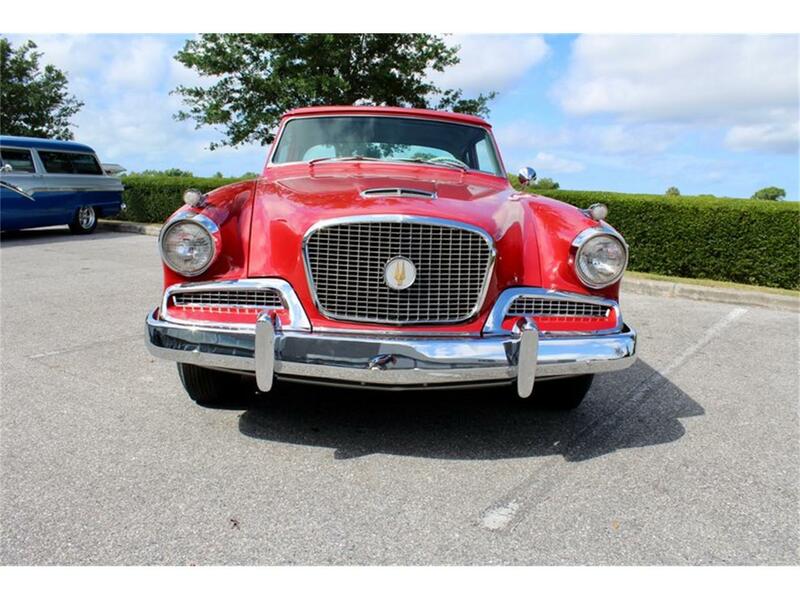 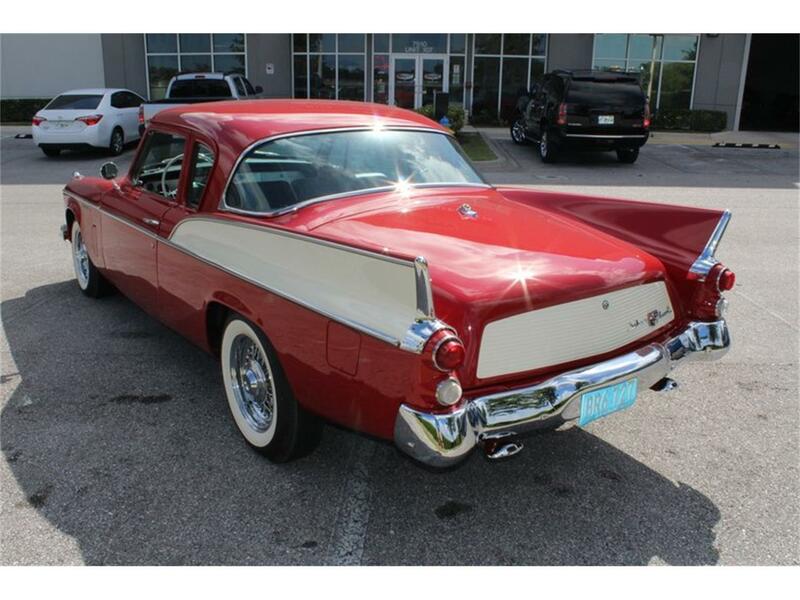 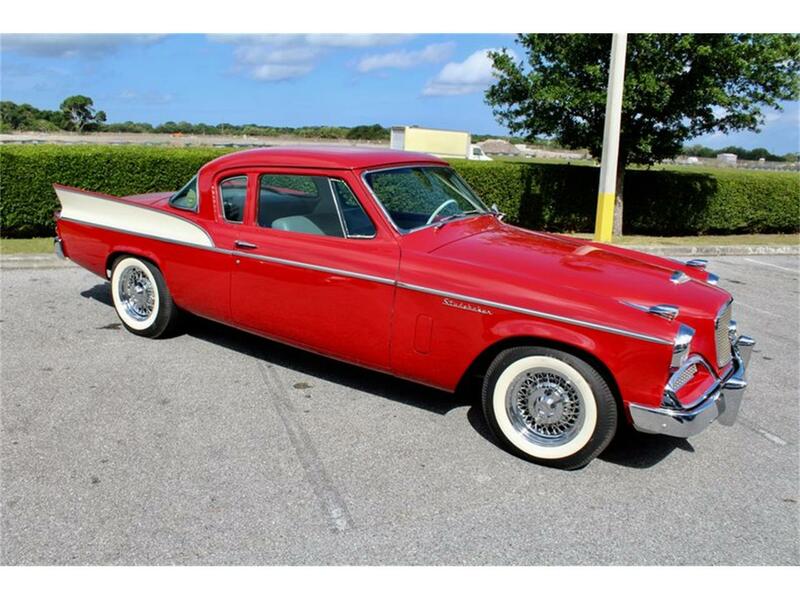 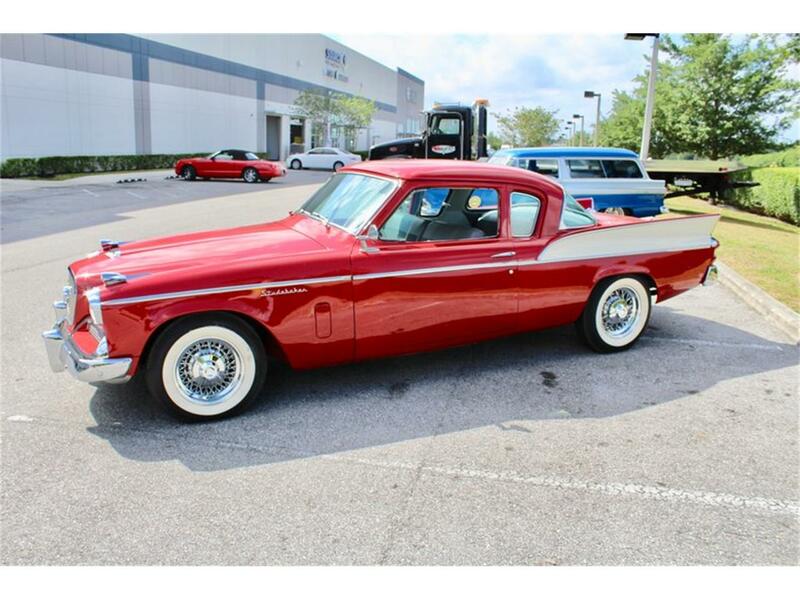 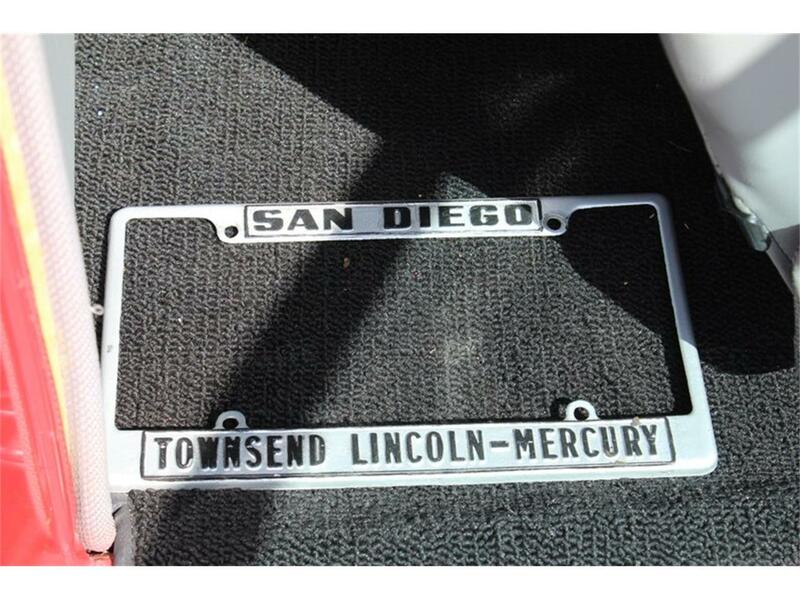 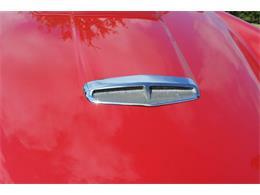 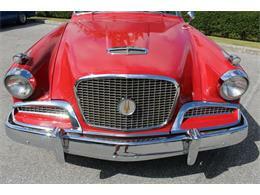 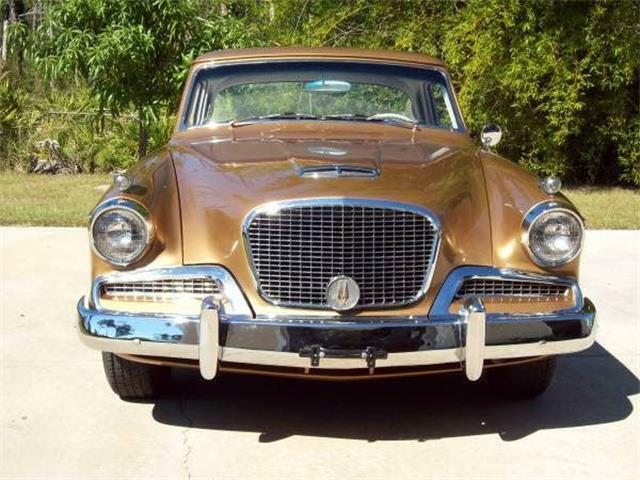 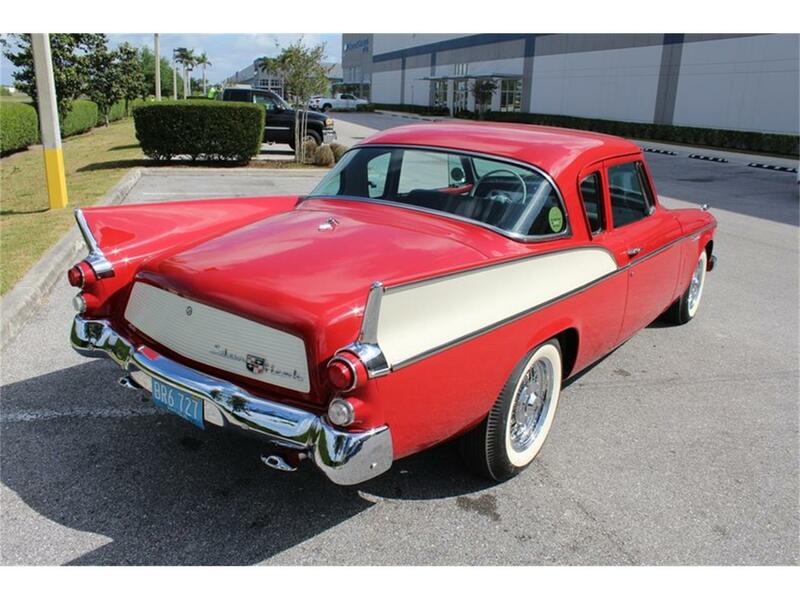 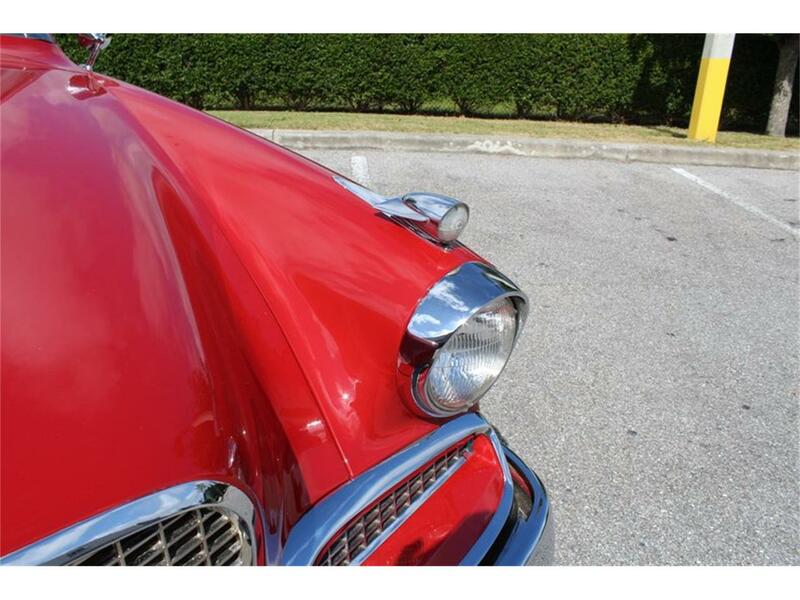 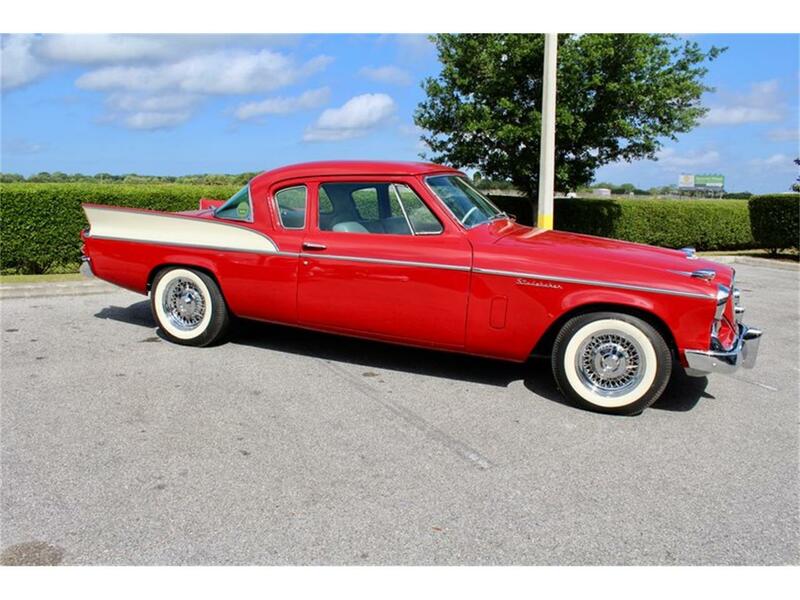 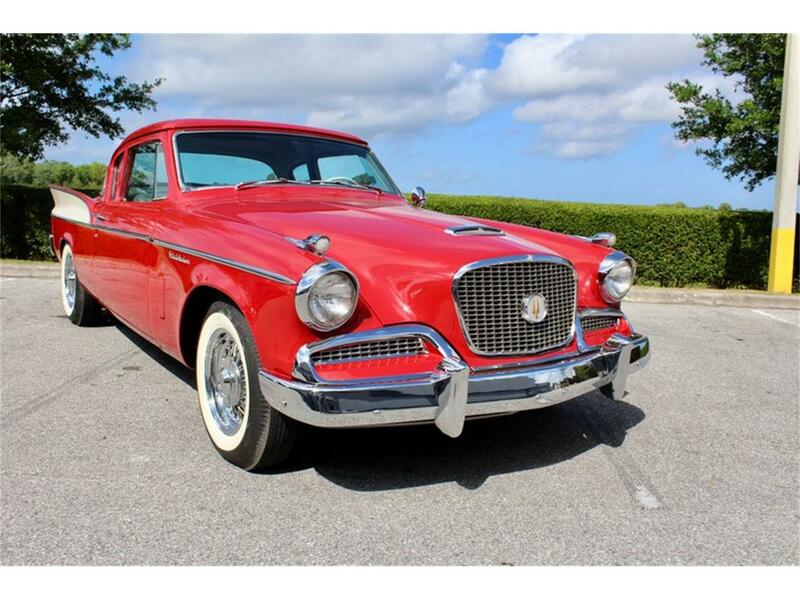 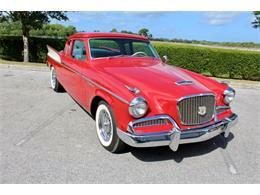 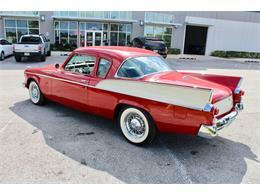 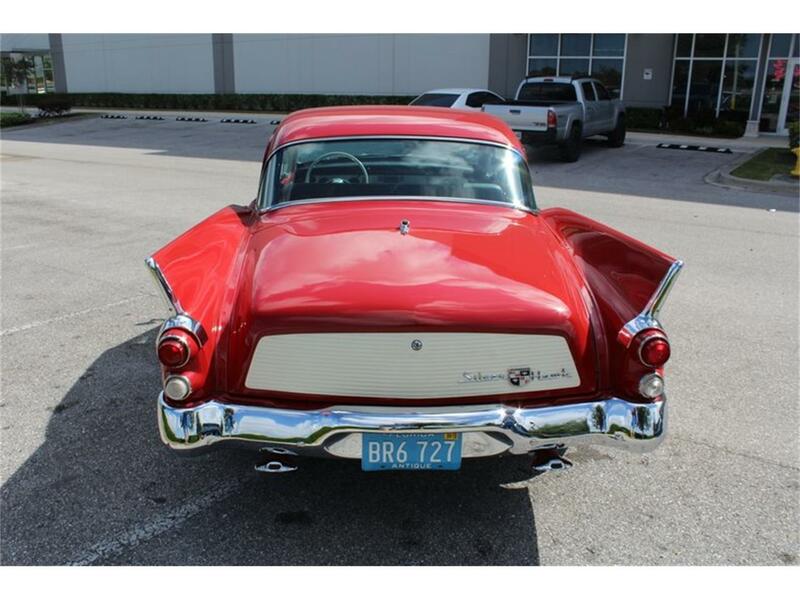 Hi, I'm interested in your 1958 Studebaker Silver Hawk listed for sale on ClassicCars.com for $37,500.00.